Three deers. 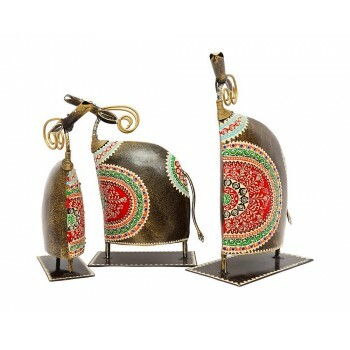 Beautifully N intricately handpainted in catchy colours. 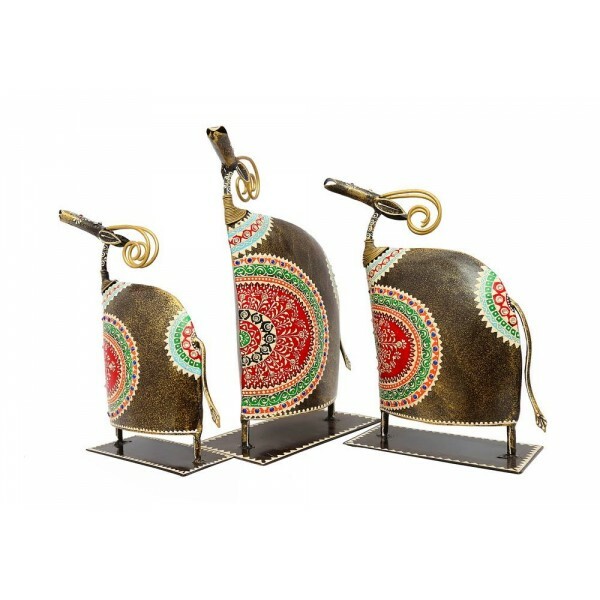 Will add style yet give a contemporary look to your house.